Venezuela had only started participating in Miss Earth since 2016 and has never failed to make a considerable mark in the grand finales since then. Stephanie Ysabel de Zorzi Landaeta was the first to be crowned Miss Earth Venezuela 2016 in a small ceremony. She then earned the right to represent Venezuela in Miss Earth 2016 where she was awarded the position of 2nd runner-up to the winner and the title of Miss Earth Water 2016. In the year 2017, Yorbriele Ninoska Vásquez Álvarez represented Venezuela in Miss Earth 2017 as Miss Earth Venezuela 2017 and was able to secure a position amongst the Top 8 winning many special awards in the process. Similarly, in the year 2018, Diana Carolina Silva Francisco represented Venezuela in Miss Earth 2018 as Miss Earth Venezuela 2018 and like her predecessor, she was able to secure a position amongst the Top 8 winning two special awards during the preliminary rounds. 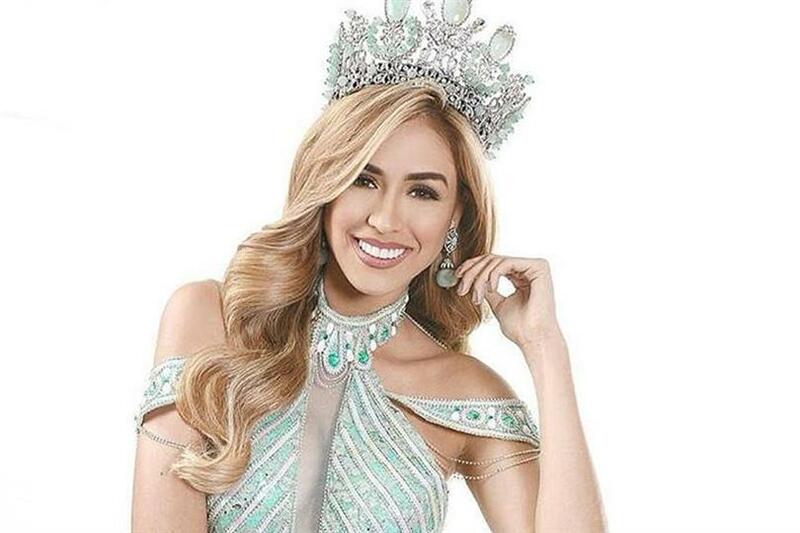 With all these posts, the fans and followers of Miss Earth Venezuela cannot wait to see who the new queen will be, and added to that is the organization’s claim that there will change this year. One can not help but wait to see what surprises the organization is hiding as of now.